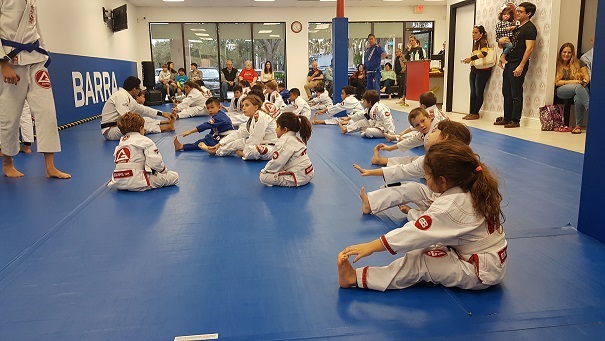 As a sport that involves many life benefits, Gracie Barra Boca Raton Brazilian Jiu Jitsu offers a perfect place for practicing martial arts with a focus on maturing the human being. 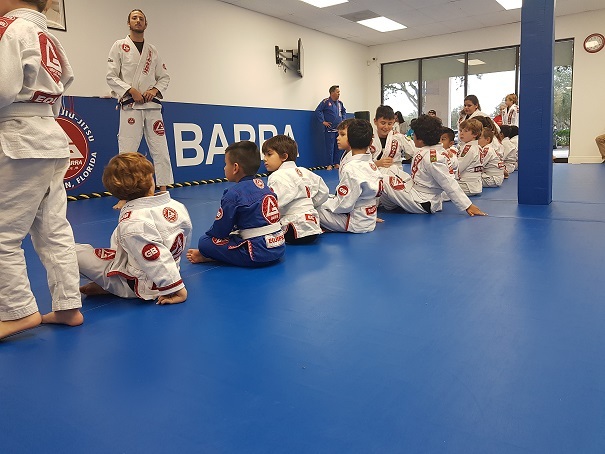 Respect is a fundamental principal in the Gracie Barra curriculum which teaches children to listen, learn, focus and achieve within a highly regulated environment. This proves to be an excellent reinforcement of study techniques that they will carry into the classroom.